Seven years after their last album, Jamiroquai will drop their eighth long player, ‘Automaton’ at the end of March. Led by charismatic frontman Jay Kay, the UK band has been entertaining audiences for the best part of 25 years. They kicked things off with the critically acclaimed ‘Emergency On Planet Earth’ back in 1993 and have had audiences across the planet dancing to their sweet songs ever since. Jay Kay and the band’s keyboard player Matt Johnson are the creative forces behind ‘Automaton’. And if the title track (and lead single) is anything to go by, the release has the potential to be one of the year’s most compelling and experimental. 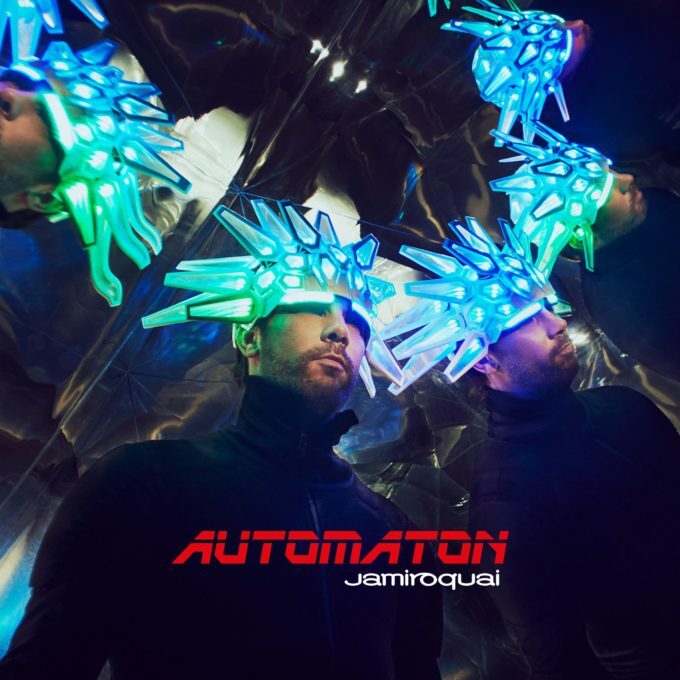 Due on March 31, Jamiroquai’s ‘Automaton’ is now available for pre-order, with the lead single available as the obligatory grat track. Previous Post: « ARE WE GOOD, GRL?